Easy Photo Uploader for Facebook from ObviousIdea is a simple, neat tool to upload photos to Facebook without having to login to the social network with a web browser. 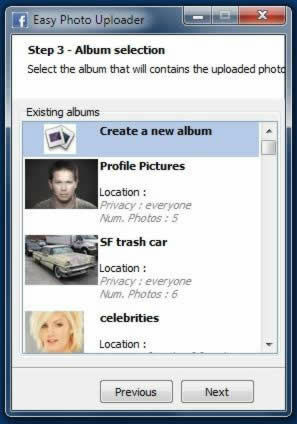 By use of shell extensions, Easy Photo Uploader for Facebook allows you to just select your photos in a Windows folder, and right-click to upload. 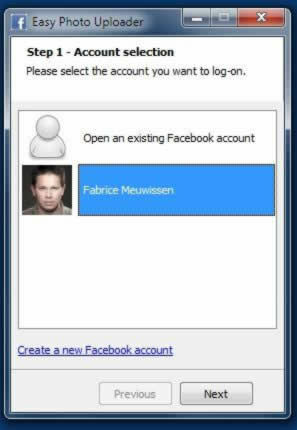 A small Window appears letting you choose a Facebook account to login to. You can even select which album you want your pictures to be posted to, or create a brand new album. Don't worry about the resolution of your photos either, as the tool will automatically re-size them to the maximum resolution allowed on Facebook. 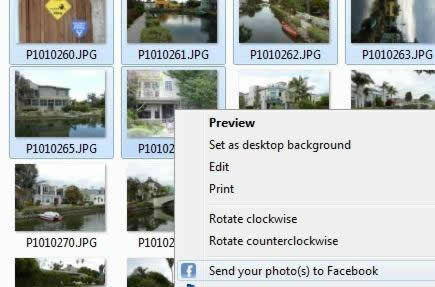 Easy Photo Uploader for Facebook is free for personal use.